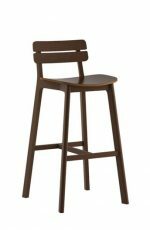 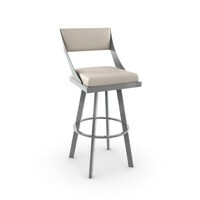 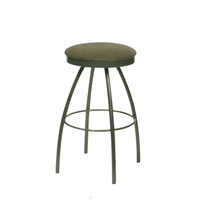 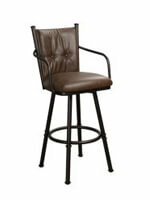 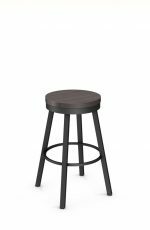 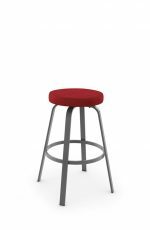 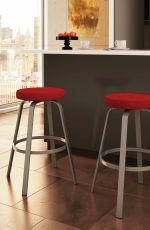 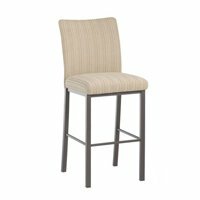 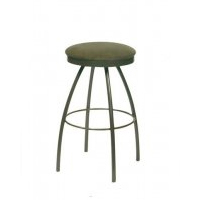 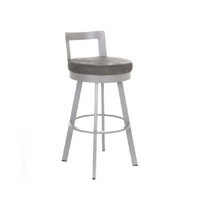 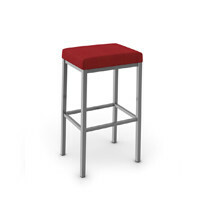 Setting the new standard for bar seating, meet the Hurdle Barstool. 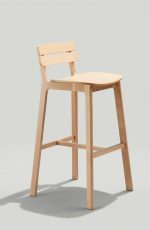 The minimal design offers an informal sophistication that makes it ideal for a variety of spaces, while materials like White Oak and steel offer superior durability. 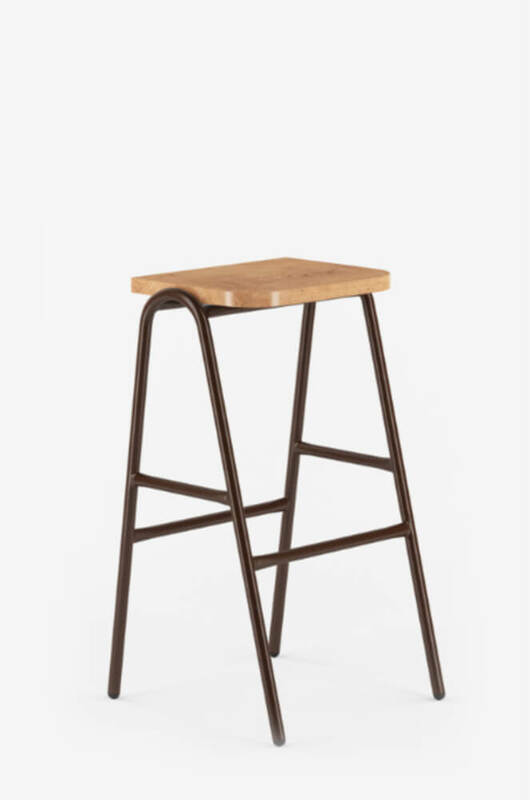 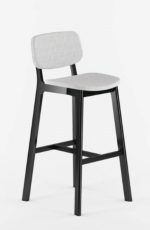 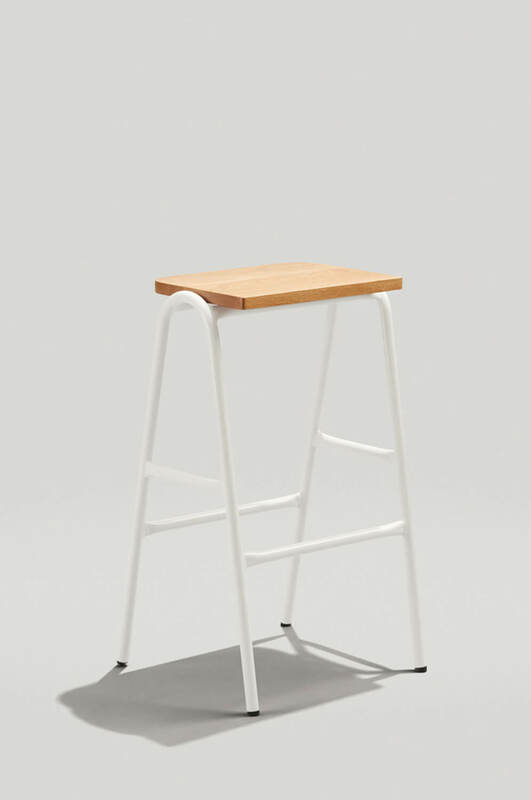 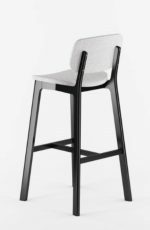 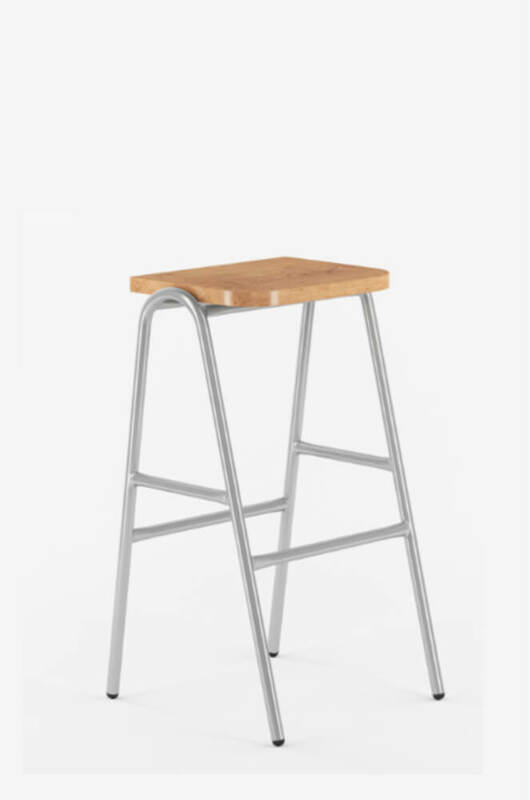 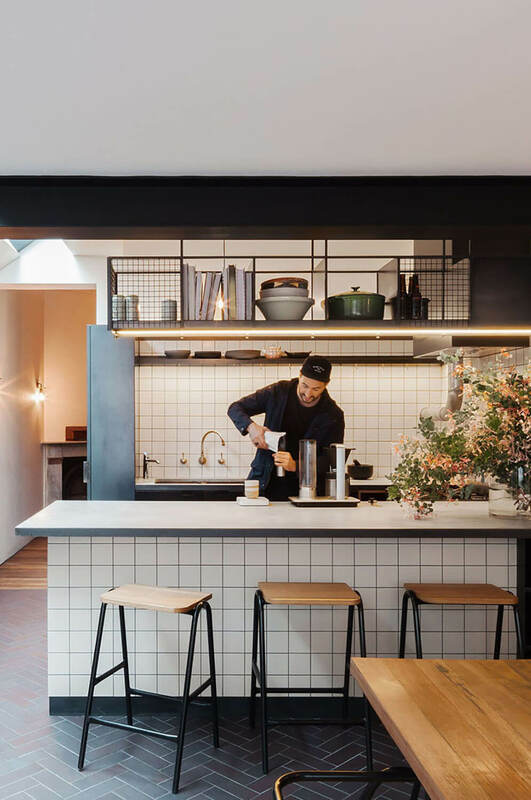 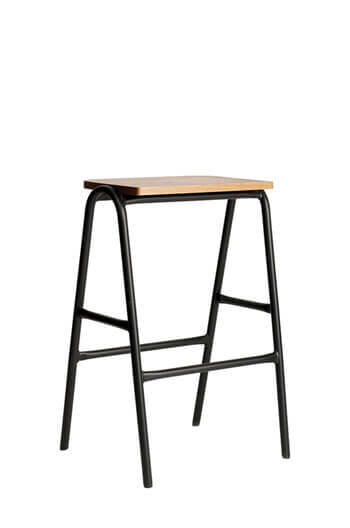 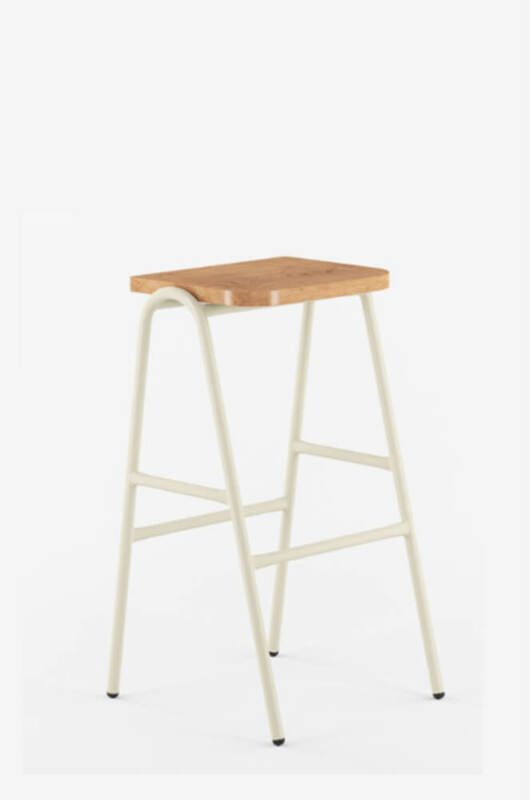 Along with the rest of the Hurdle Collection, the Hurdle Barstool is part of an exclusive partnership with Australian design house Dowel Jones.